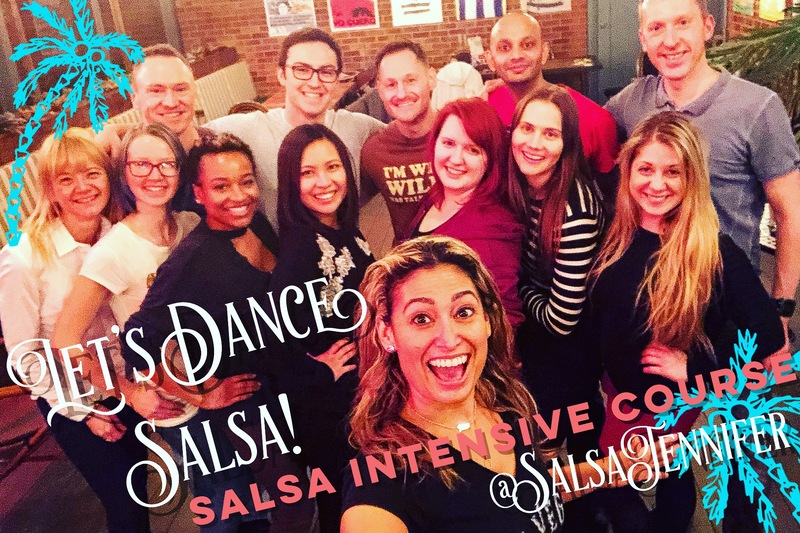 The only day long SALSA INTENSIVE COURSE in the Berkshire area taught by professional instructors with 18+ years of experience! 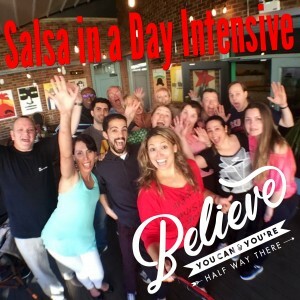 Want to learn salsa , but don’t have enough time? Did you take lessons years ago? Did you learn a few steps on holiday? 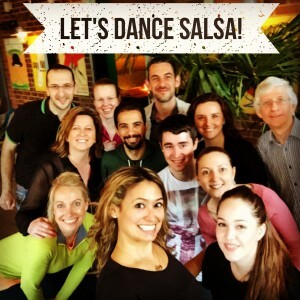 Need to brush up your steps before joining regular classes? 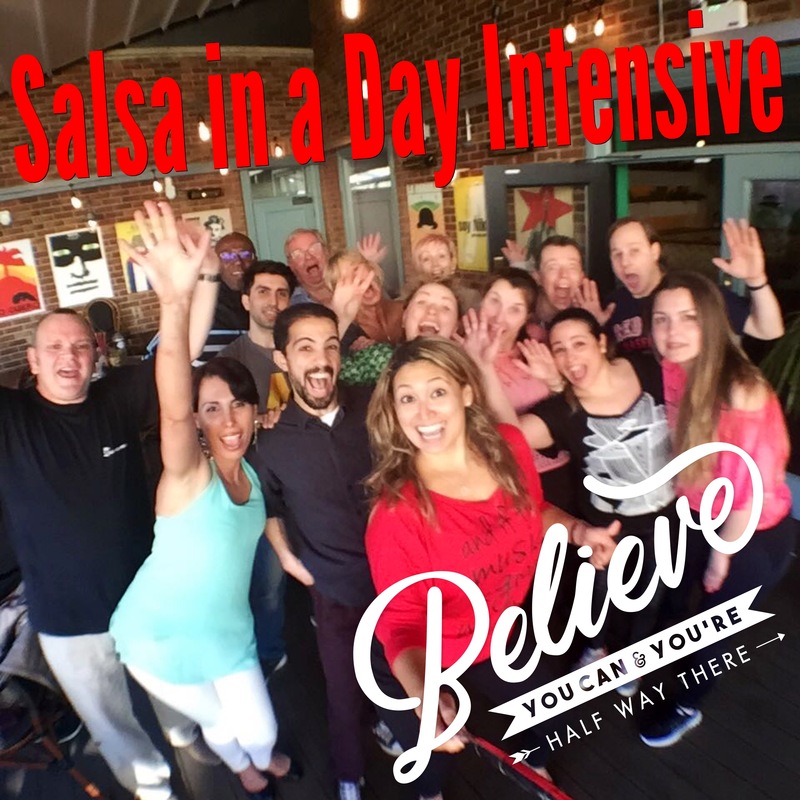 Then this 1-day FAST TRACK course is for you! A proper foundation in your salsa basics will make learning to dance not only easier, but tons more fun! Why take WEEKS to learn your basic steps? 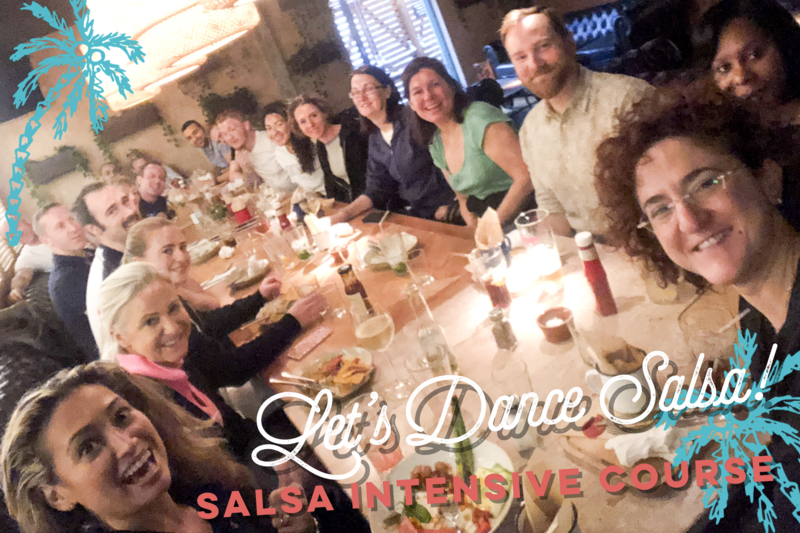 FAST TRACK your learning and be ready for your next salsa night! You must REGISTER for the course, sorry NO DROP-INS. 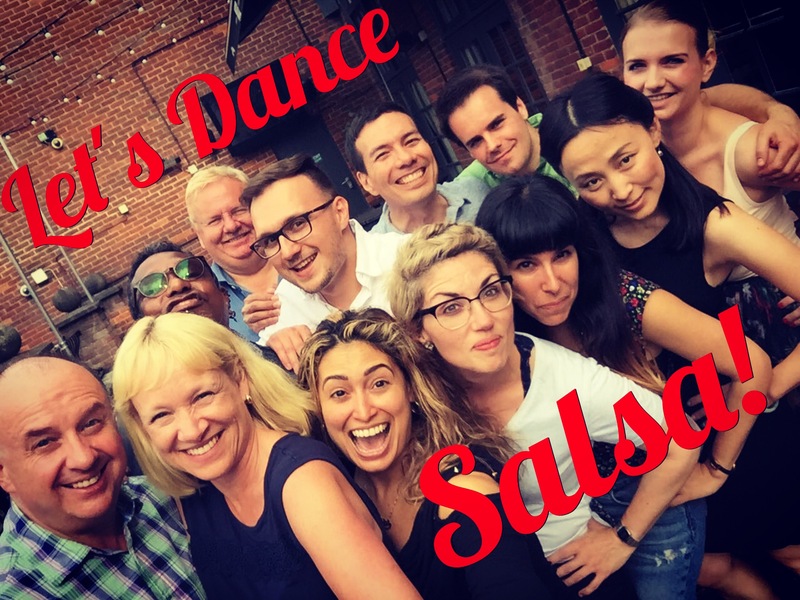 This day is for absolute beginners, people new to salsa or took lessons a while ago and need a good refresher! This day builds off the FOUNDATION of PART 1! 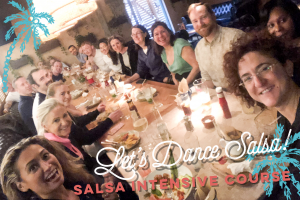 We will be teaching more intermediate turn patterns, arm styling, musicality, and multiple turns. 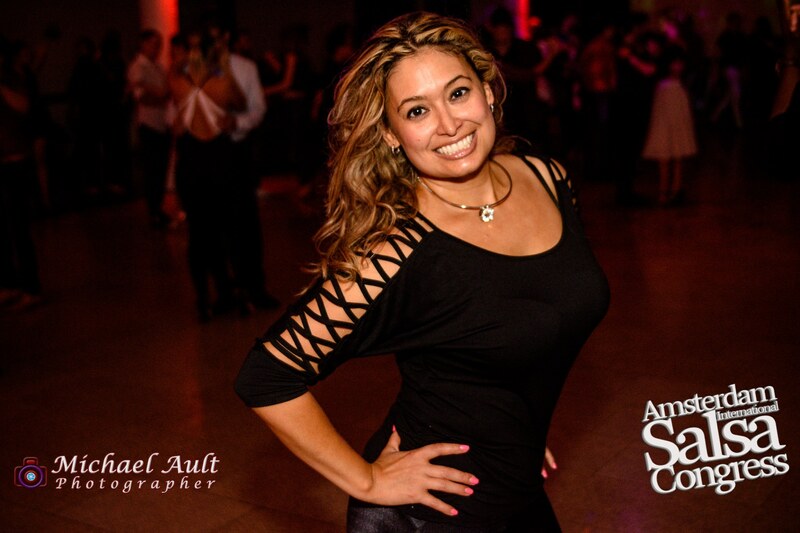 Jennifer Benavidez is an international dance instructor originally from the US. She has taught, performed and competed in front of 1000s. Recently she won ‘Top Teacher’ honour at the San Francisco Bachata Dance Festival. 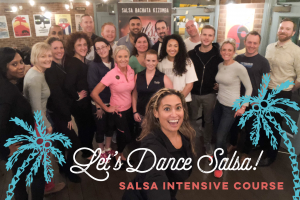 She danced salsa on the Strictly Come Dancing 2016 Launch Show and in Jan 2018 you can see her on BBC 1 teaching Micheal Mosley on the TV SHOW The Truth About Getting Fit. Many of her students have gone onto performing, competing and teaching. 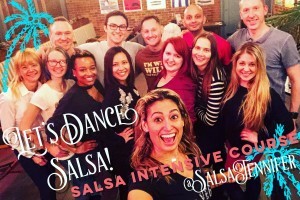 In the UK, she is one of the salsa coaches for Reading University, organises Salsa Bachata Social Club, and teaches for Red Hat Salsa. Her 18+ years of experience will get you started with a good foundation. 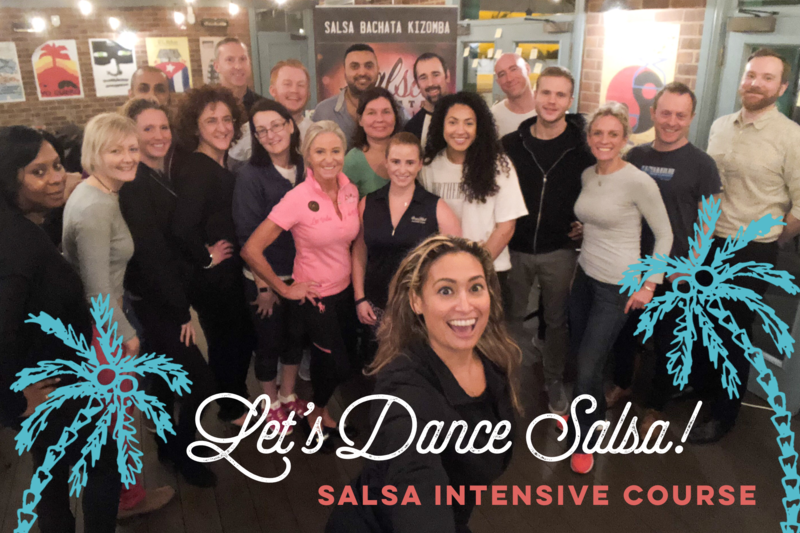 Spaces are limited! Please fill out the form below, you should hear from us within 1-2 days. If you have no response please email jenniferbenavidez@me.com. PRE-REGISTER Book your space NOW! If you are registering TWO people we will need the details of both persons. There must be ONE LEAD and ONE FOLLOW in order to receive the ‘couple’ discount (you don’t have to be a REAL couple) . 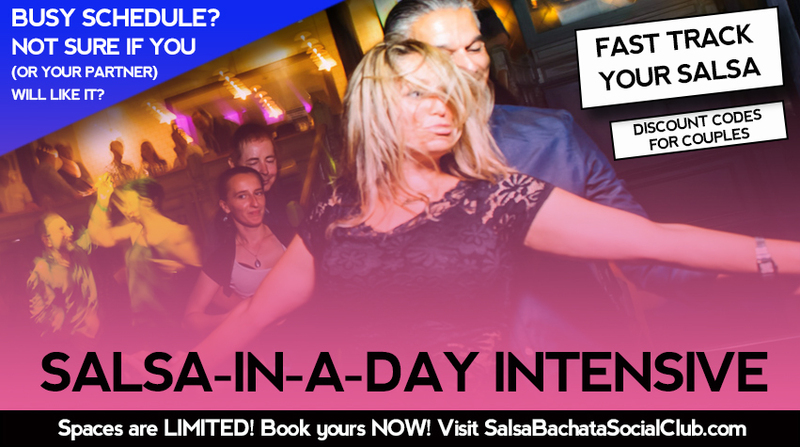 Enter your email address receive notifications of upcoming parties, workshops and give-aways!